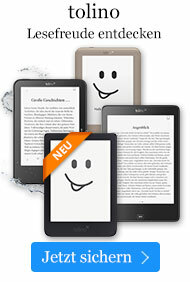 Buch € 20,49* inkl. MwSt. 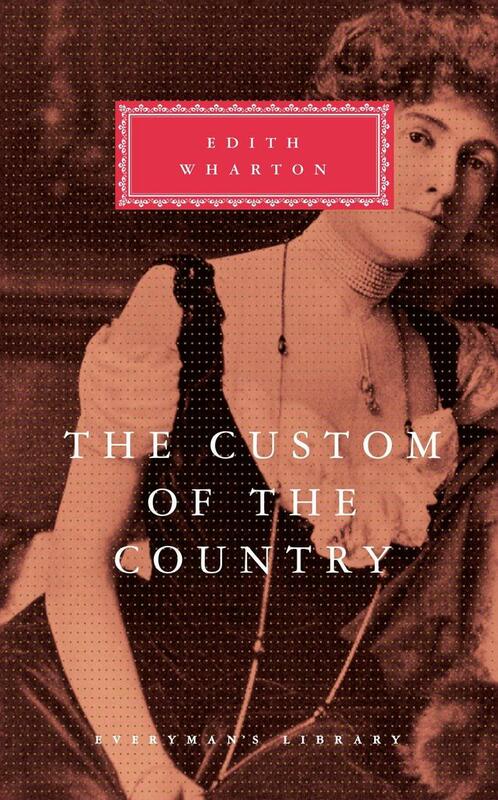 Highly acclaimed at its publication in 1913, The Custom of the Country is a cutting commentary on America's nouveaux riches, their upward-yearning aspirations and their eventual downfalls. Through her heroine, the beautiful and ruthless Undine Spragg, a spoiled heiress who looks to her next materialistic triumph as her latest conquest throws himself at her feet, Edith Wharton presents a startling, satiric vision of social behavior in all its greedy glory. As Undine moves from America's heartland to Manhattan, and then to Paris, Wharton's critical eye leaves no social class unscathed.